The new SR2 is the superb SR1, in compact form. 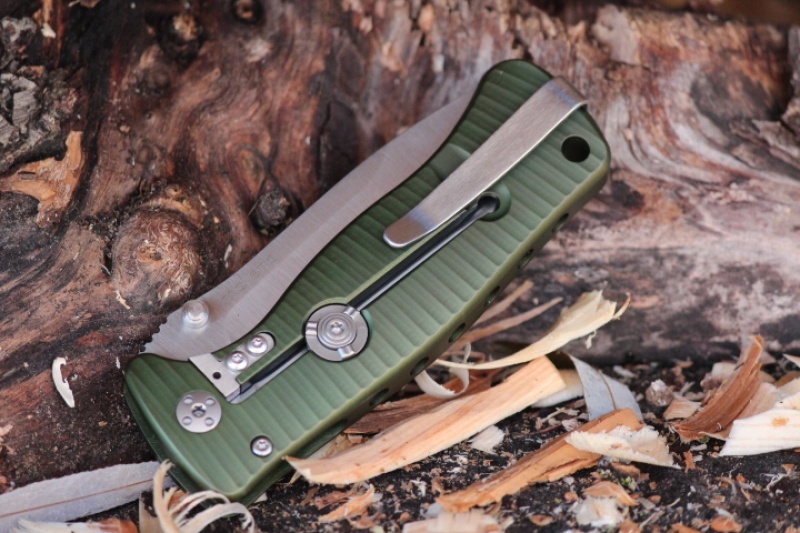 Monolithic Aluminium frame lock, with rotolock for secure blade fixture, the SR seris are some of the best folders in the world. 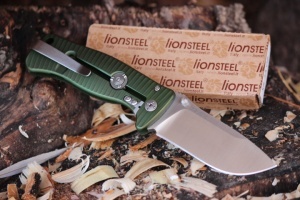 This new SR2 uses the excellent Sleipner steel to 60/61HRC and is a superb folding knife, robustly made and using the very best quality materials, truely world class and a great EDC or back up woods knife. 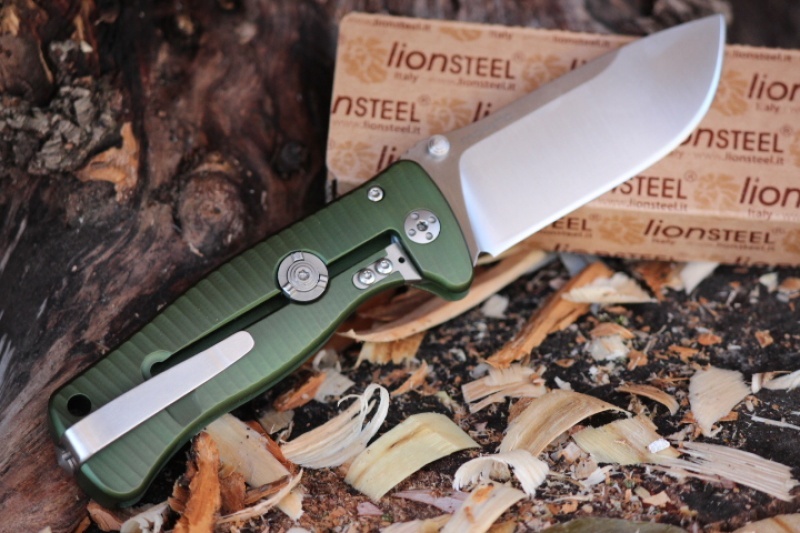 Purchase through PayPal by using the "Add To Cart" button above or use the form below to order the Lionsteel SR2 Aluminium Green . Feel free to contact us if you have any questions about the Lionsteel SR2 Aluminium Green .